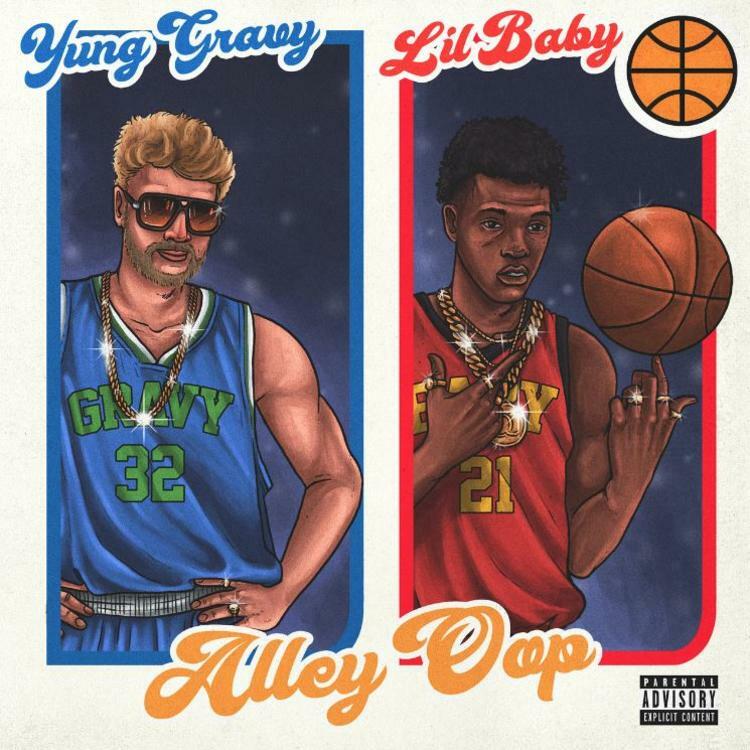 Yung Gravy and Lil Baby are two of the most entertaining names in rap right now, and today, breathing new life into their endlessly enjoyable collaboration, “Alley Oop”, the two are here to unveil a brand new music video to fit right alongside the song. Following up the loud and out-there energy of this one, the visuals for “Alley Oop” bring fans deep into Atlanta, where Gravy and Baby hang out amidst an entire crew of women, many of which I would guess are moms based on Gravy’s mother-boasting lyrics. The colorful scenery is sure to mesh with the galvanizing energy brought forth by the instrumental, and similarly, each of the two rappers are able to translate their effortlessly cool personalities directly from the mic to the screen. Needless to say, “Alley Oop” is a hilariously captivating listen/watch from the first second to the last, so make sure you don’t sleep on this one. Watch the flex-worthy magic of this dynamic duo come to life in their brand new music video below!